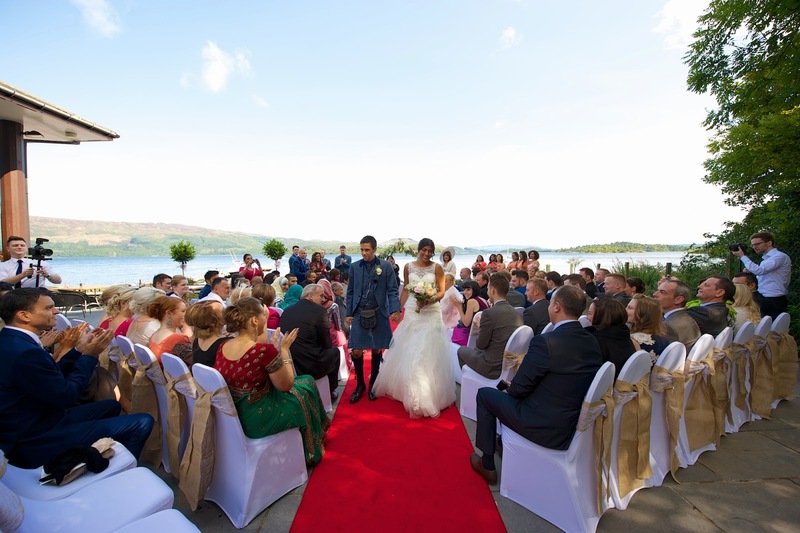 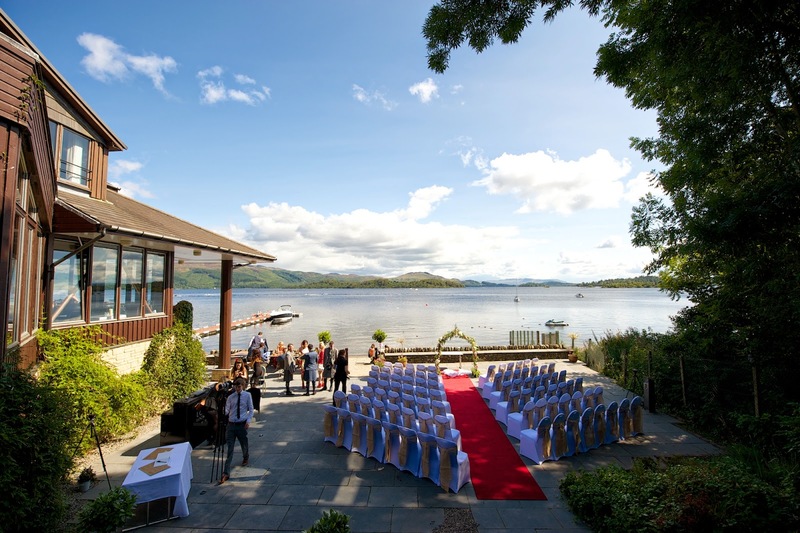 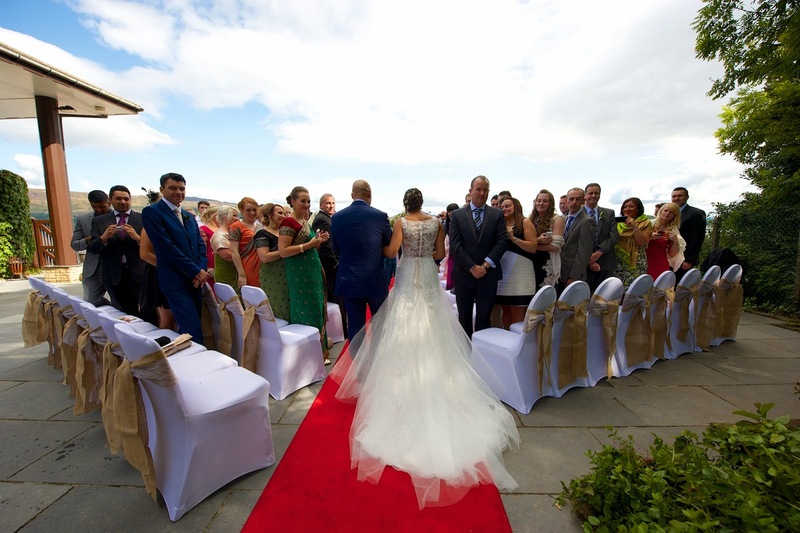 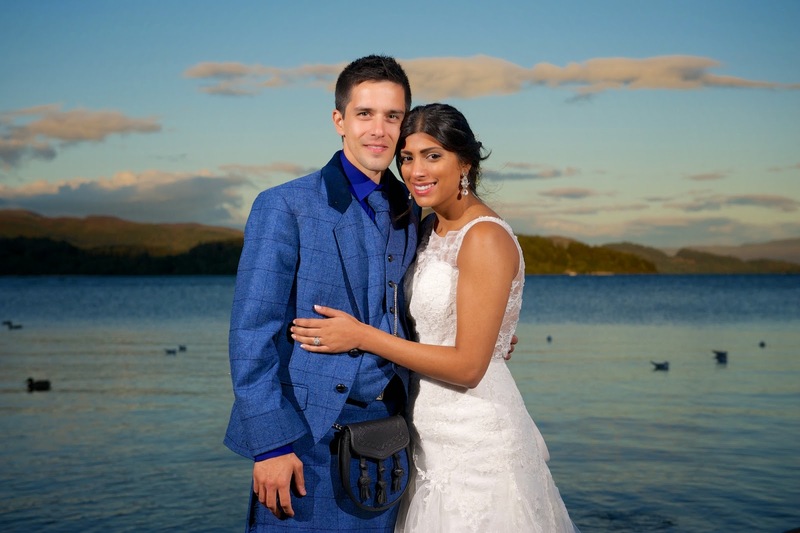 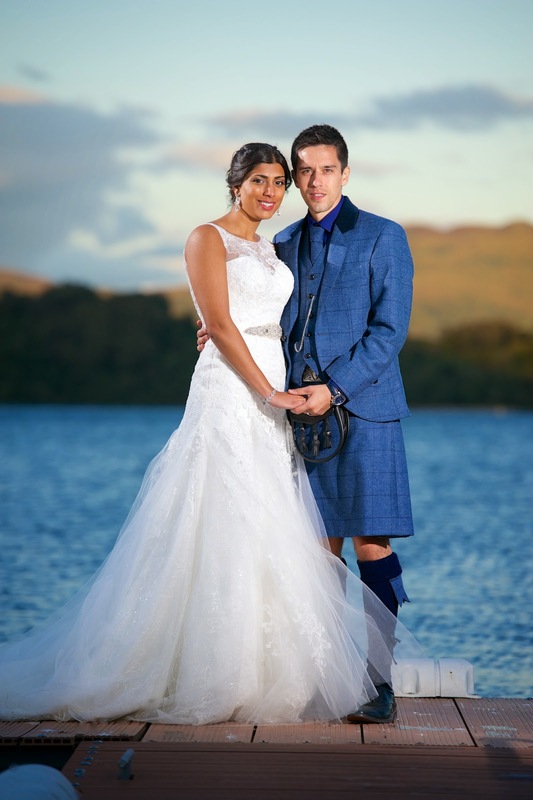 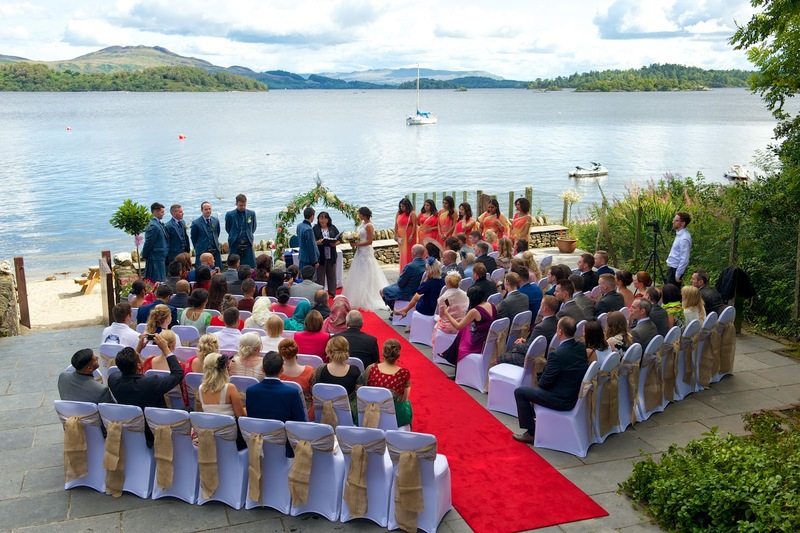 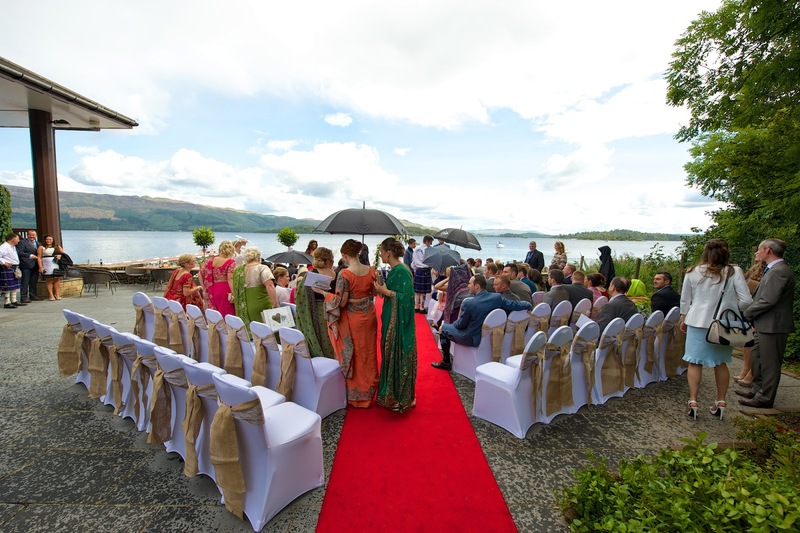 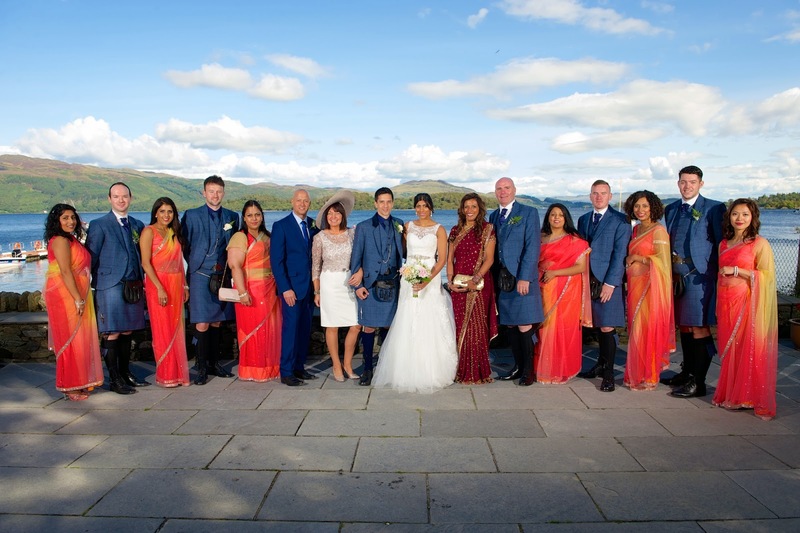 The second of my Loch Lomond weddings last weekend was as at The Lodge on Loch Lomond near Luss, a beautiful setting especially if the weather allows for an outdoor ceremony on the water front. 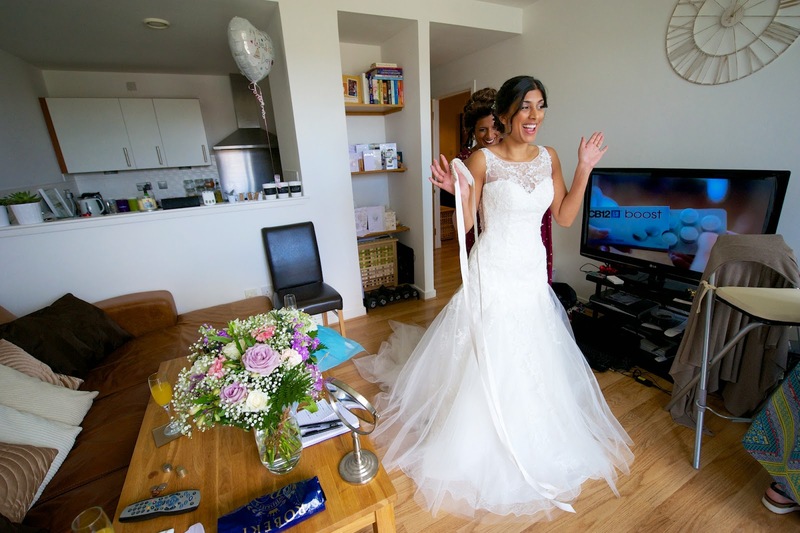 Leilah & Kammy had booked me almost two years before the wedding and we had met up a few times to go through exactly what they wanted from the day, so I was so glad to see the weather behave itself for their big day although we did have a wee shower just before the ceremony that almost forced us indoors. 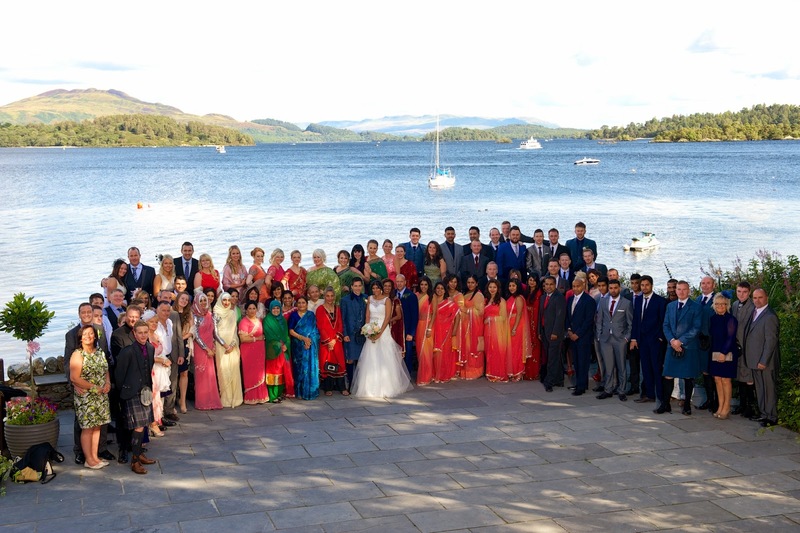 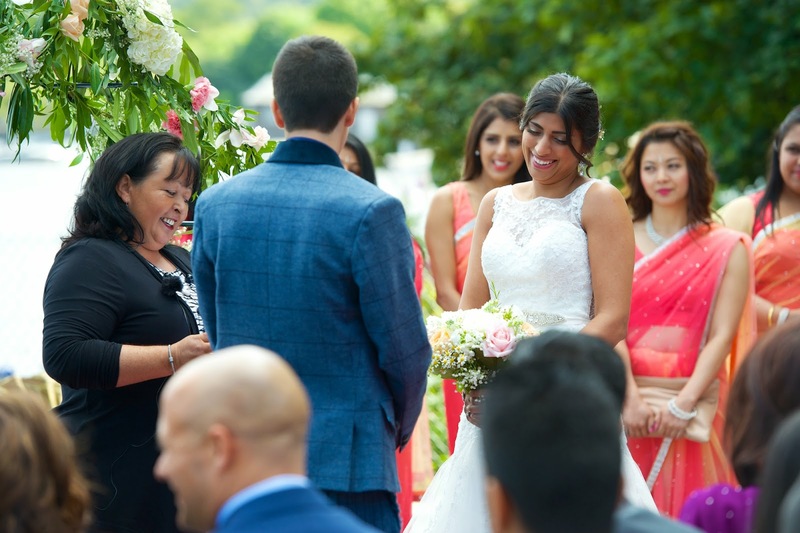 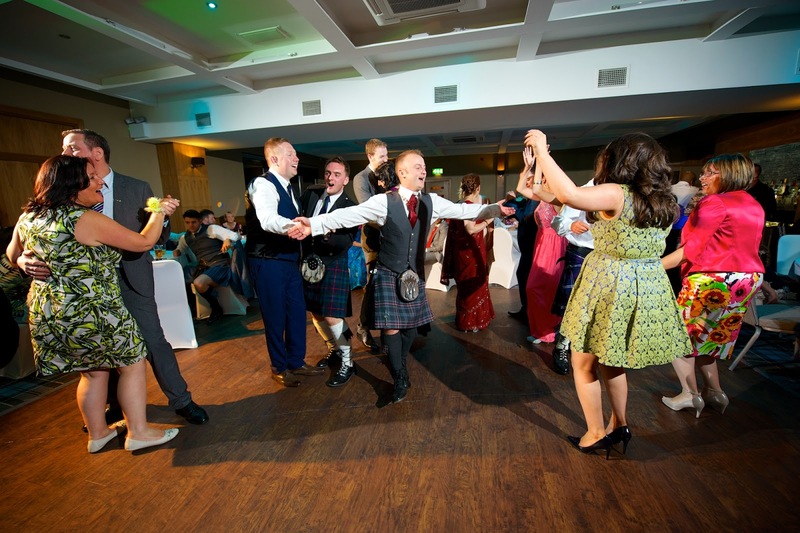 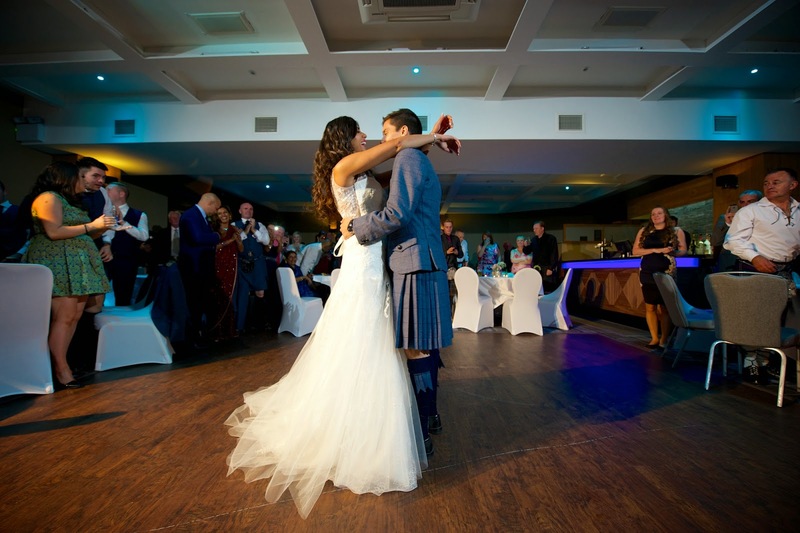 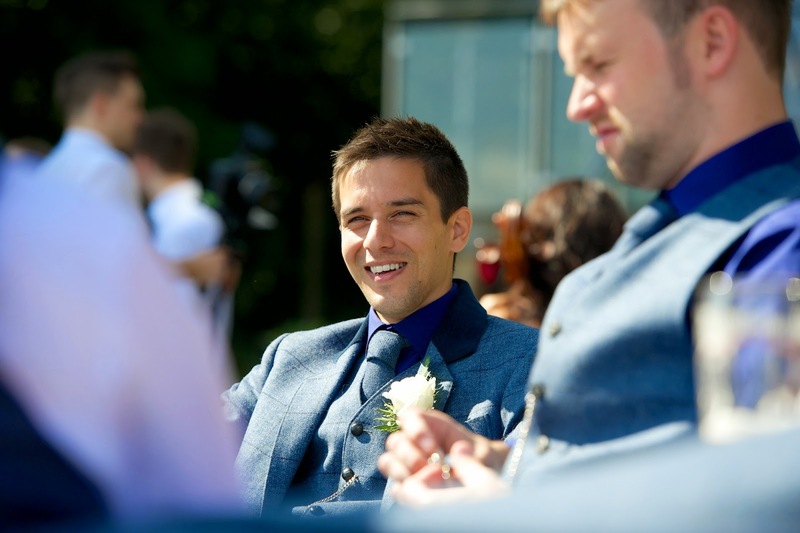 These are a few of favourite photos, if you were a guest at the wedding and you would like to see a few more, please get in touch.